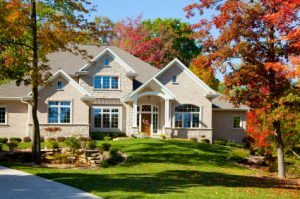 Best Buy Windows & Siding LLC of Richland Hills, TX has a team of experts with more than 100 years of expertise offering the highest quality home improvement products to Texans. We have been selling and installing custom replacement windows, vinyl siding, and professionally designed patio covers in the North Texas area for more than 30 years. We take pride in knowing that we deliver the best products and highest customer service every time we work with homeowners and businesses throughout the DFW area. With a population of just over 8,000, Richland Hills offers proximity to a number of entertainment and arts locations, including Six Flags Over Texas and the Byron Nelson Golf Tournament of the PGA Tour. The parks and recreations department offers Richland Hills residents a number of programs to participate in, such as preschool and youth classes and senior citizen events. There are three public parks with tennis courts and jogging trails as well.